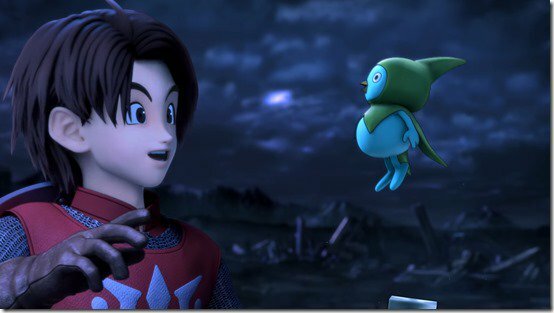 Dragon Quest X’s next expansion - The 5,000 Year Journey to the Distant Homeland Online, launches for PS4, Switch, Wii U, and PC on November 16 in Japan. 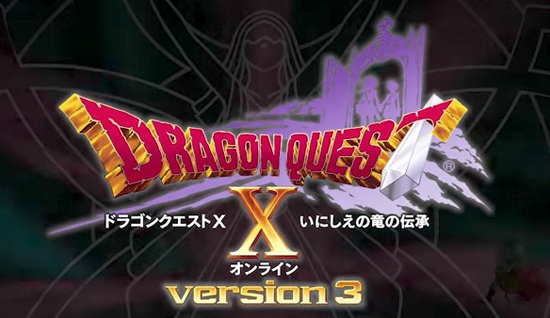 Dragon Quest X is set in the world of Astoltia, with the player character being initially human before an attack by the Lord of Hell Nelgel forces their soul into the body of another race. Following this, they must gather magical gems to seal Nelgel once again, while the player character's sibling is sent back in time to be safe from Nelgel. Gameplay follows a combination of elements from the Dragon Quest and other contemporary MMORPGs, such as real-time combat in an open world environment and a job system tied to skills and abilities.